This large expanse of land is fenced and surveyed. 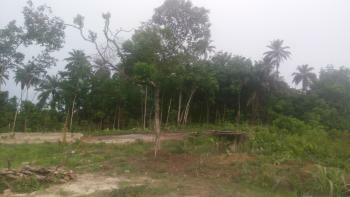 Its available for sale in plots and in acres. Ethiope East is a Local Government Area (LGA) in Delta state, Nigeria. It has its capital/headquarters in the town of Isiokolo. Ethiope East Local Government Area is one of the oil producing areas of the state. 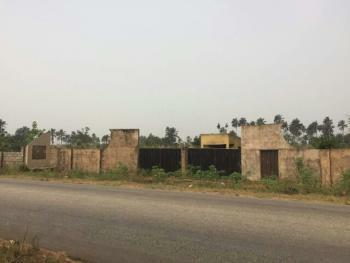 It was created out of the defunct Ethiope LGA and occupies a land area of about 220 square kilometres, with over ninety percent of the people being Urhobos. It is made up of two clans; Agbon and Abraka each headed by a traditional ruler. 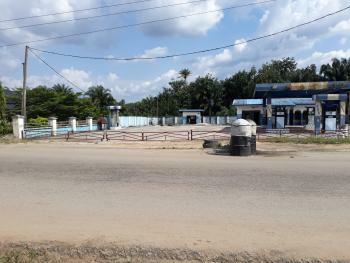 The main towns are Isiokolo, Kokori Inland, Orhoakpo, Okpara Inland, Ovu Inland, Okpara Waterside, Eku and Abraka. The people are mainly into subsistence farming, fishing and animal husbandry.